April is Poetry Month. What better time to promote both science and poetry? 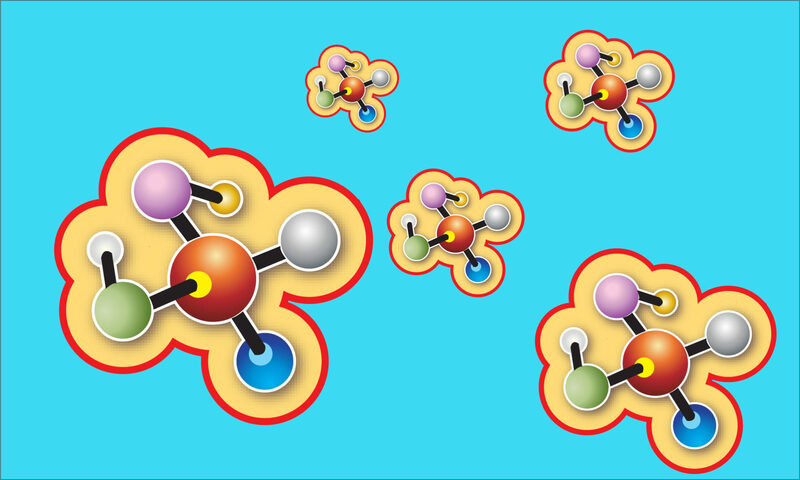 For budding scientists, hearing science poetry might increase their interest in language arts. For budding poets, reading science poetry will make them realize that any topic can be fodder for a poem. It’s a winning combination. This list is not organized by reading level like some of the others here because poems are often enjoyed by readers of a wide range of ages. Note: Post contains affiliate links to Amazon. Animal Ark is an amazing combination of image and text. Full of vibrant verbs, the poems leap off the page. But the words aren’t all that make this a powerful book. The photographs by National Geographic photographer Joel Sartore are incredible, too. Every detail stands out crisp against simple black or white backgrounds. How do you fit over 100 gorgeous photographs into one children’s book? The secret is fold out pages. In the back, a fold shows the name of each animal in the book, as well as its IUCN status. For this book, Lewis combines some of the best poems written about animals with phenomenal photographs, many from National Geographic’s own archives. Starting with a chapter called “Welcome to the World” and moving through “the big ones,” the little ones,” “the winged ones,” etc., Lewis has arranged the poems in such a way that they feel like a coherent whole, even though they are by poets as diverse as D.H. Lawrence, Ogden Nash, and Jane Yolen. A Junior Library Guild selection, this book features 29 poems in a variety of formats. The theme is what animals eat and food chains. 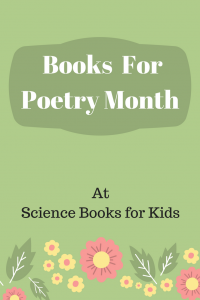 As an expansion of a poem originally featured in the next book, Spectacular Science, it gives an overview of scientific fields for the youngest reader. Hopkins has selected 15 poems by a variety of poets and about a variety of science-related topics. Probably best for grades 2-3. Get that wacky author-and-illustrator pair together and you know it’s going to be a funny book. 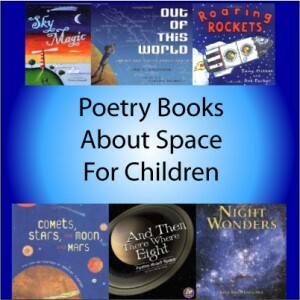 This section features children’s author-poets who have been prolific and popular. We just picked two examples, look for many more titles by each. 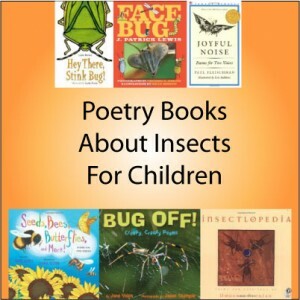 Douglas Florian is well known for his poetry books for children that feature nature and science. Florian includes poems about trees from around the world like the banyan and monkey puzzle, not just common North American ones. The layout consists of vertical, two-page spreads, giving the feel of looking at a tall tree. Florian’s illustrations are intriguing and unconventional. I am a frozen frogsicle. I froze beneath a logsicle. For I am full of antifreeze. Joyce Sidman writes some wonderful science and nature poetry books. Here are just two of her titles. In this book, Sidman features the species that survived rather than went extinct. Each of the 14 creatures she has chosen is shown in a two-page spread. On one page is a lovely, creative poem and opposite is a page of exquisitely condensed scientific information, including scientific names. Again features poems and then sidebars with scientific facts about how animals survive winter. A lively introduction to camouflage in the animal kingdom that also introduces a number of novel sea creatures, like pipefish and red sea dragons. The bright illustrations by the author are unique and eye-catching, and looking for the animals hiding in each spread is great fun. This classic is well worth revisiting. Although for the most part still accurate, this older book does include fungi with plants. The two groups are know organized into separate kingdoms. Tish Rabe at The Cat in The Hat’s Learning Library has a series of outstanding books with rhyming text on a variety of science topics. Another example of the books in this fabulous series. Why stop at just Poetry Month? 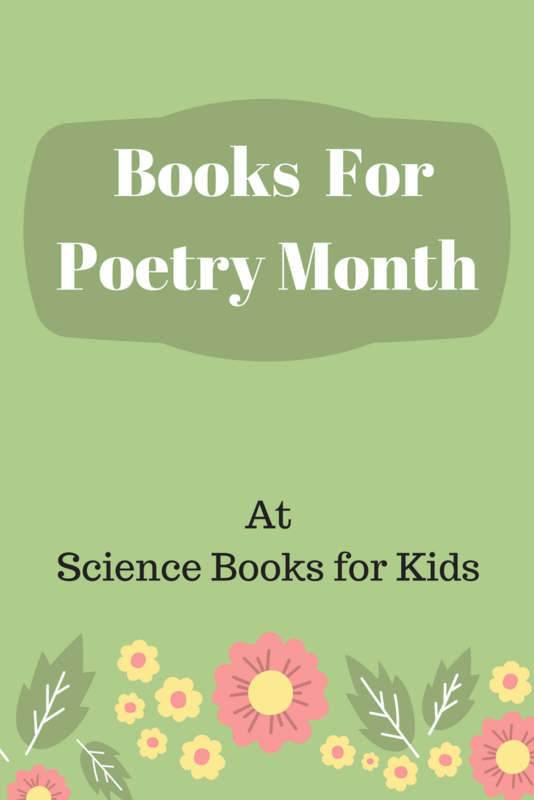 This anthology contains poems and activity ideas for an entire school year. Both teacher and student additions by grade level are available.